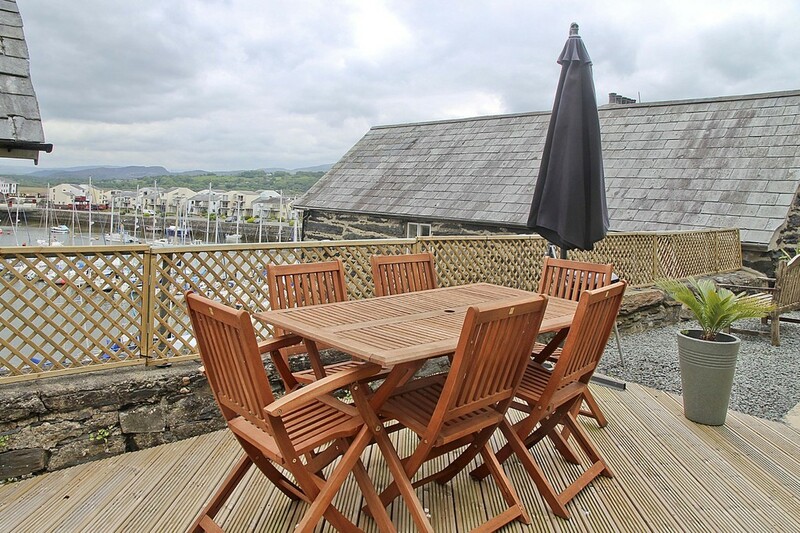 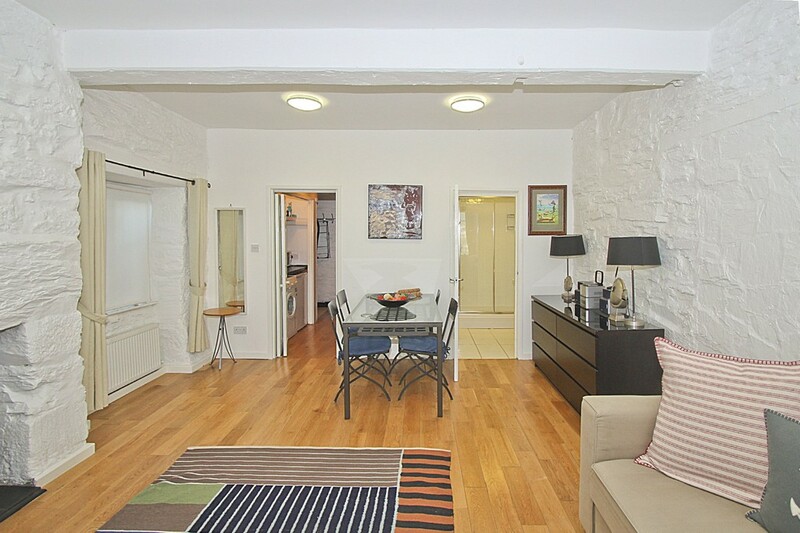 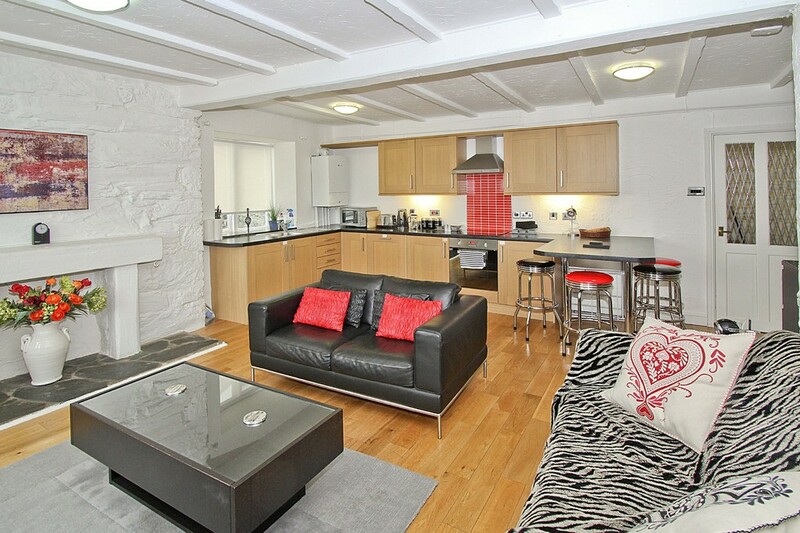 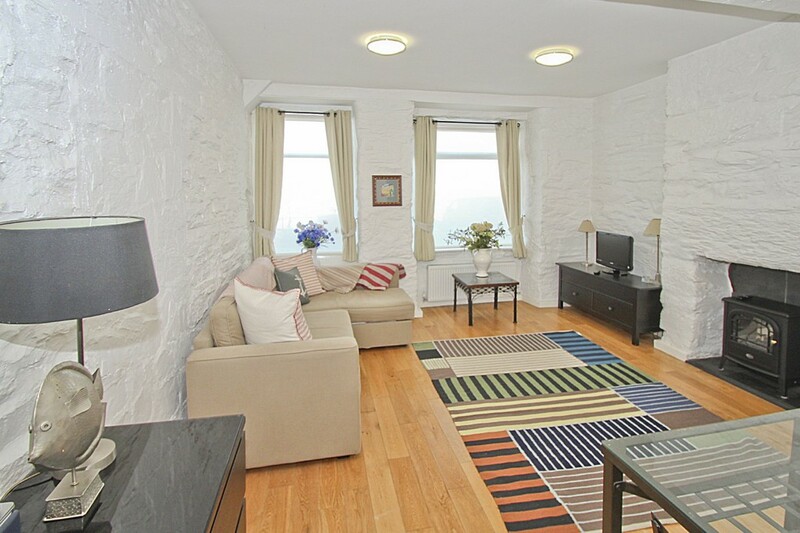 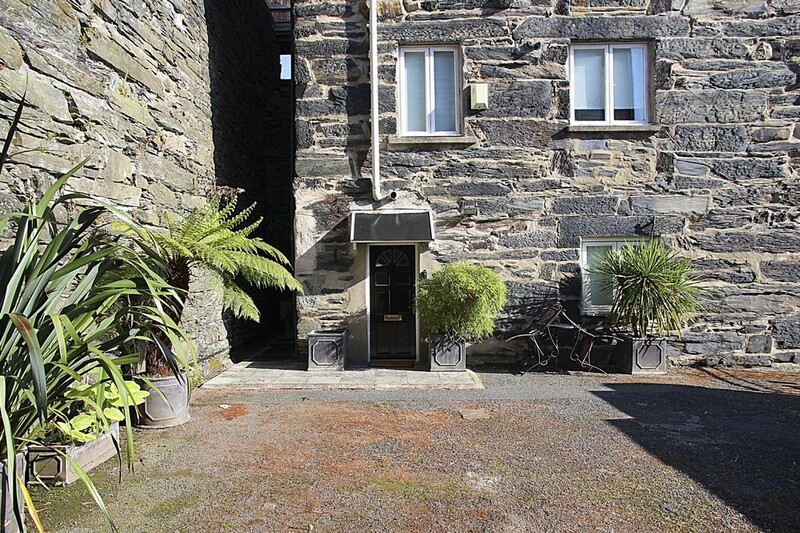 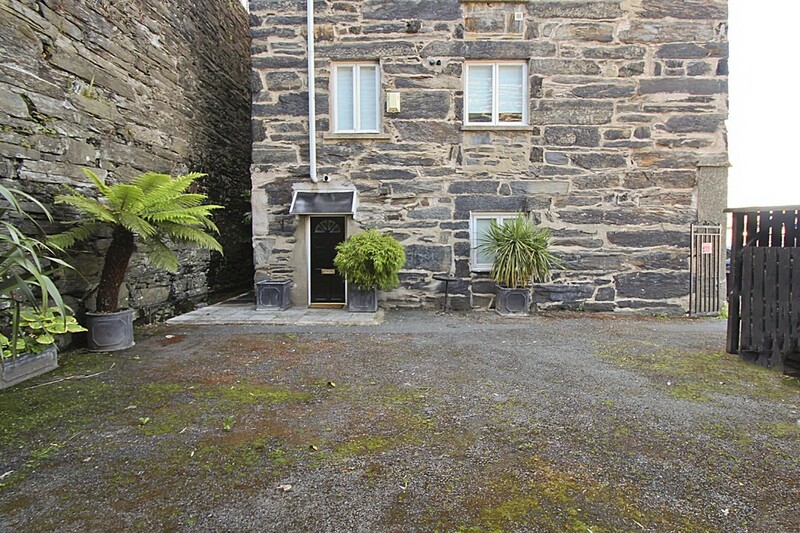 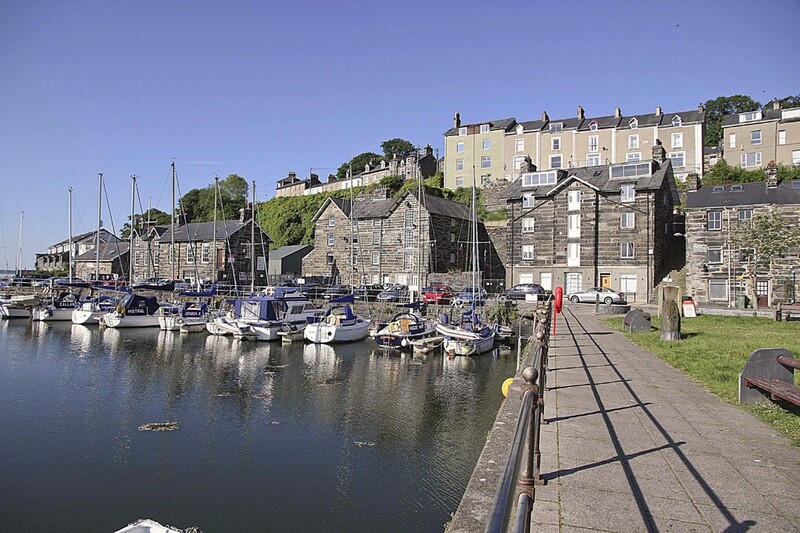 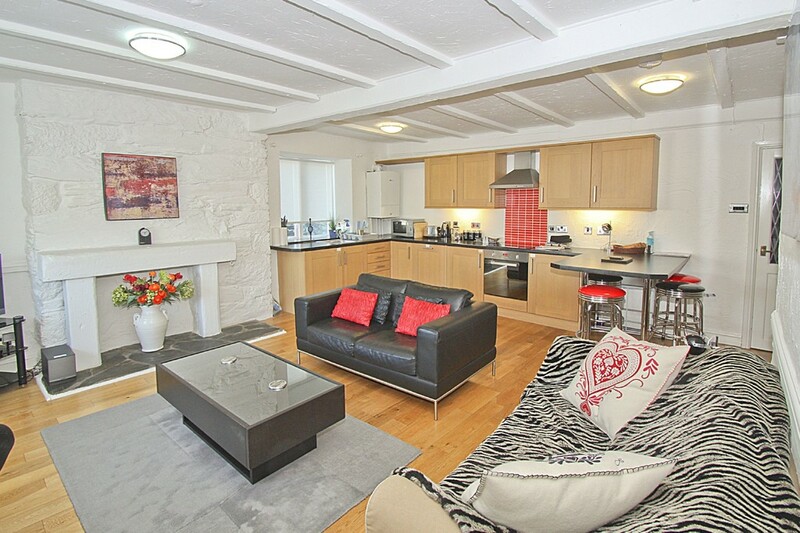 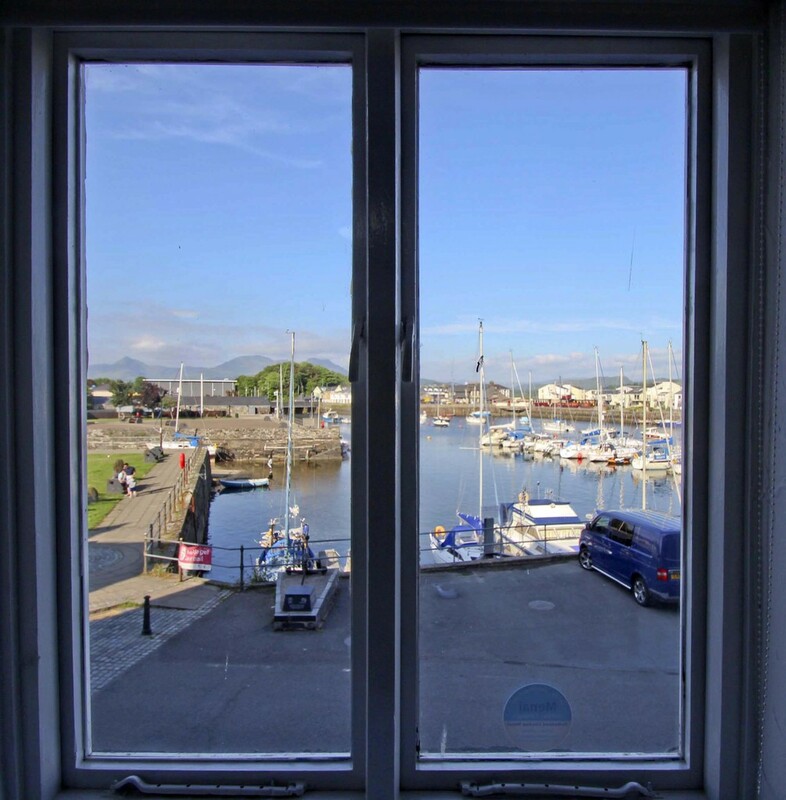 If you are seeking a holiday retreat or are an investor in search of first class holiday letting ventures in the Lleyn Peninsula, we would highly recommend that you view this fabulous former maisonette that is situated in a striking grade 2 listed building overlooking the wonderful historical harbour in the bustling town of Porthmadog. 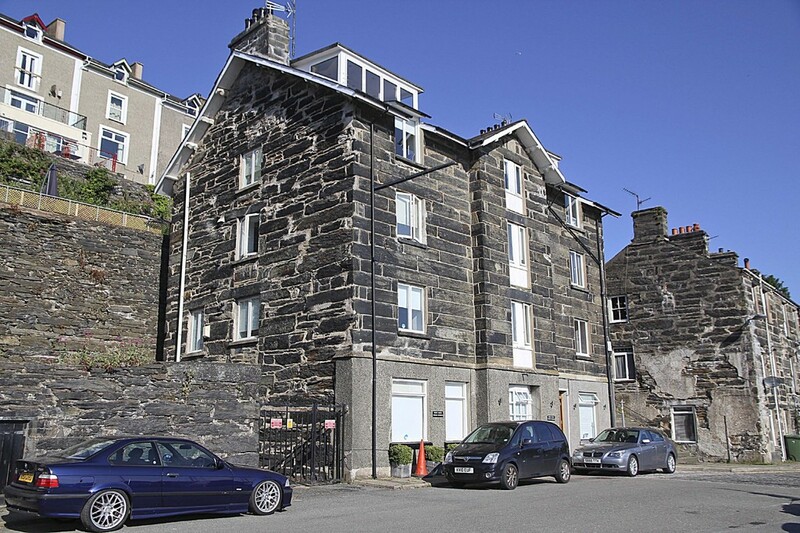 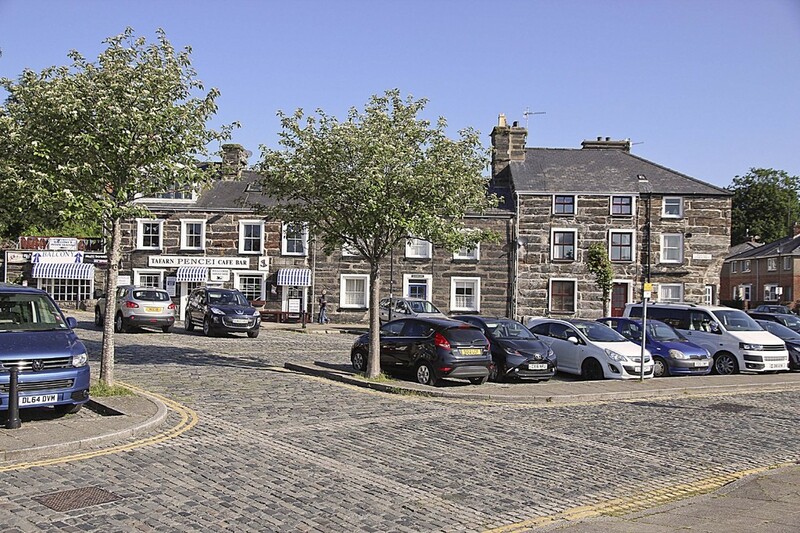 The property, whose origins are believed to date back to early to mid 19th century, when it was part of a complex involved in the shipping of locally sourced slate for both home and global consumption. 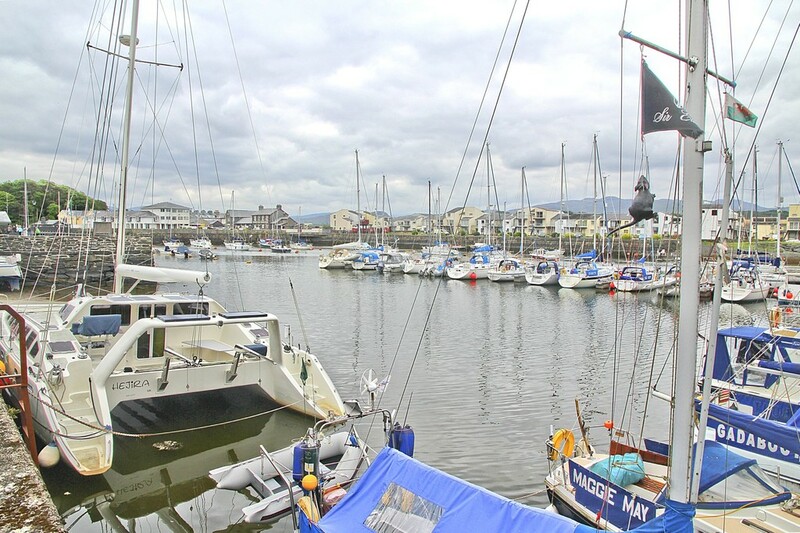 Today, this entire area has been transformed into an amazing marina and residential area that also includes shops, restaurants, cafes and bars, attracting hoards of visitors both from the UK and internationally. 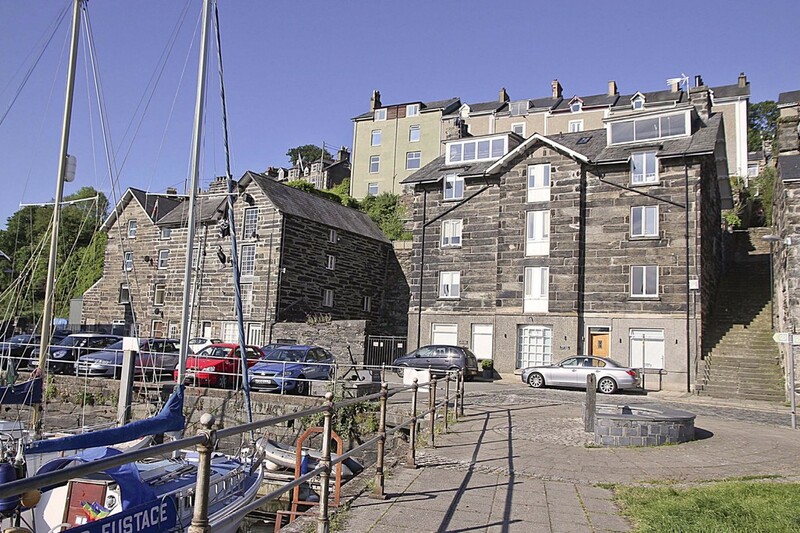 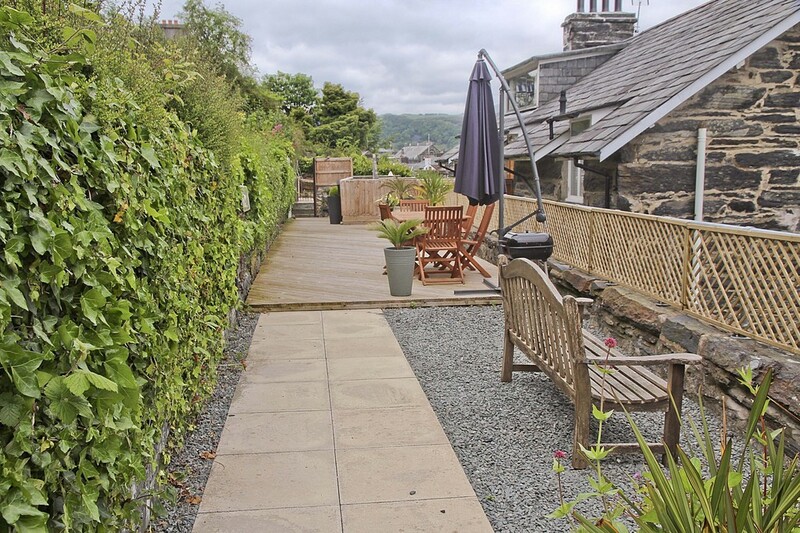 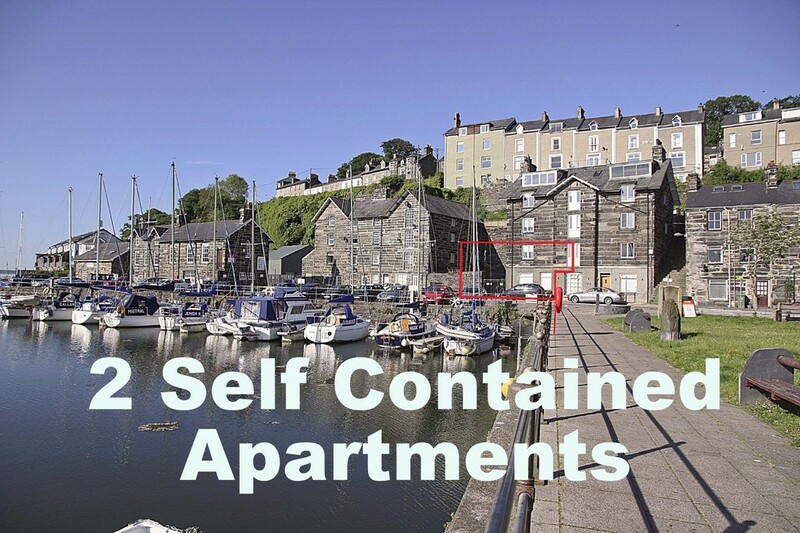 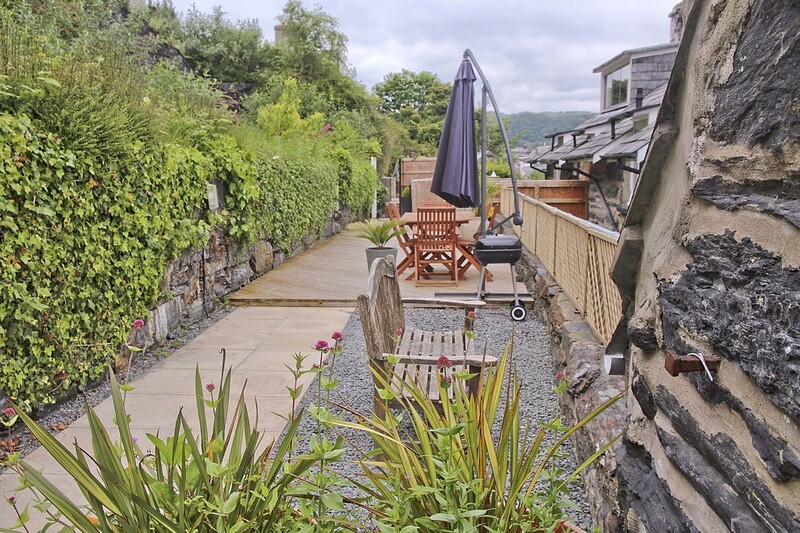 The present owner, who has maintained the property to an exceptional standard, has converted the accommodation into 2 freehold self contained apartments as part of his successful holiday letting business. 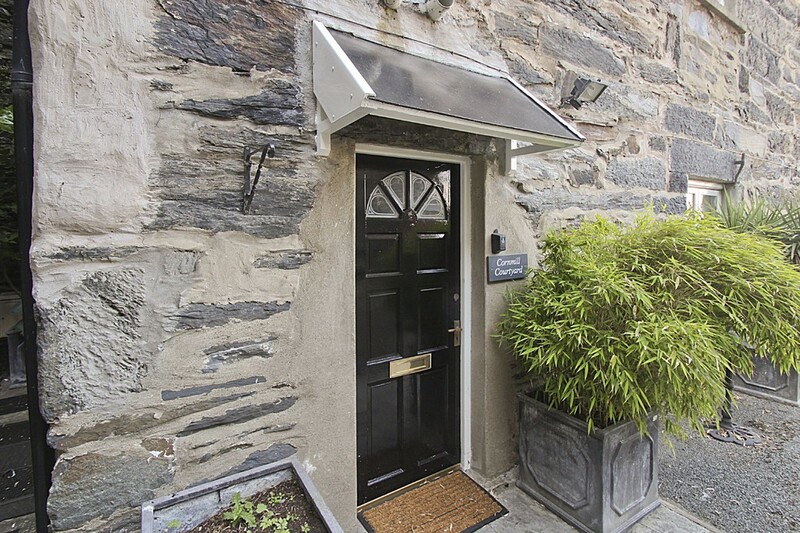 Each dwelling has its own front door, however, if required, it would be relatively simple to convert each dwelling back to its original form as a maisonette. 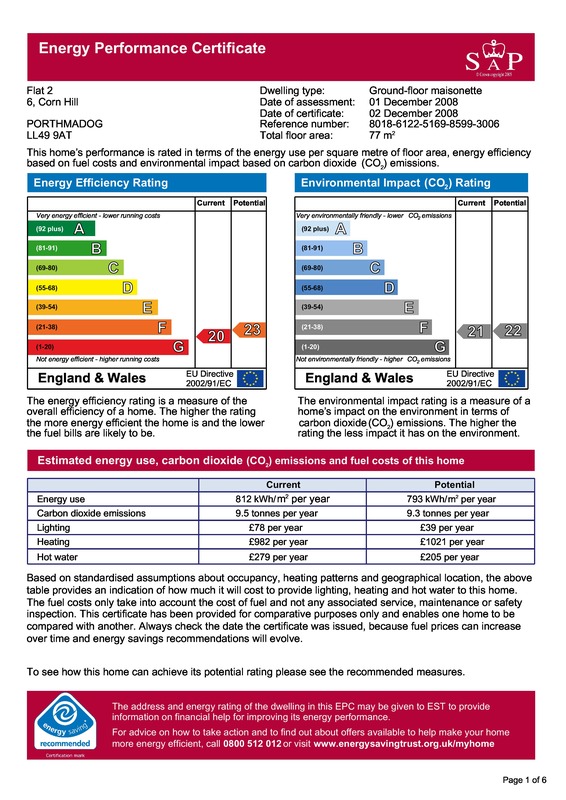 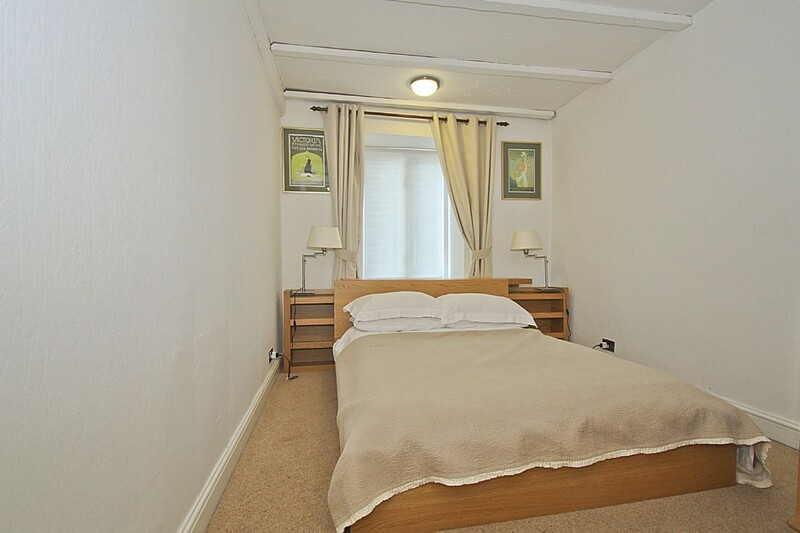 With solid oak flooring throughout and a Worcester Bosch Gas Fired Combi system, providing central heating and domestic hot water to both apartments, the ground floor accommodation includes a sizeable open plan lounge/diner/bedroom that in its current configuration will sleep 2, utilising a large sofa bed. 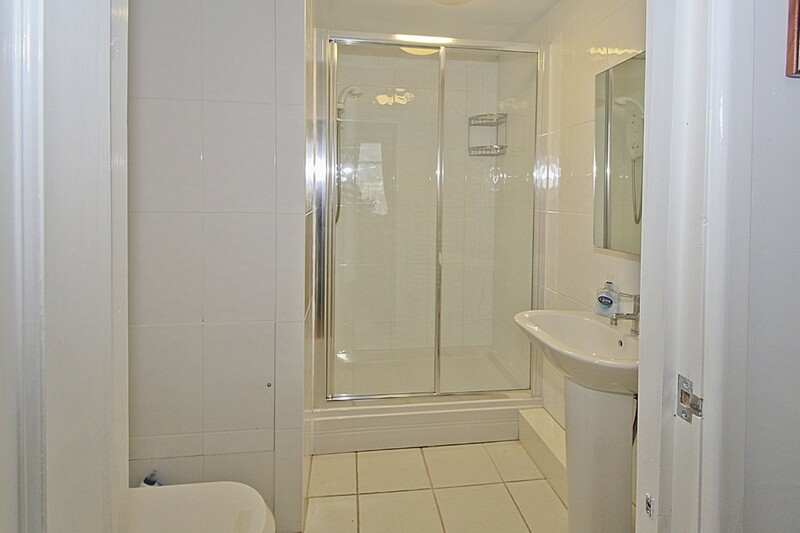 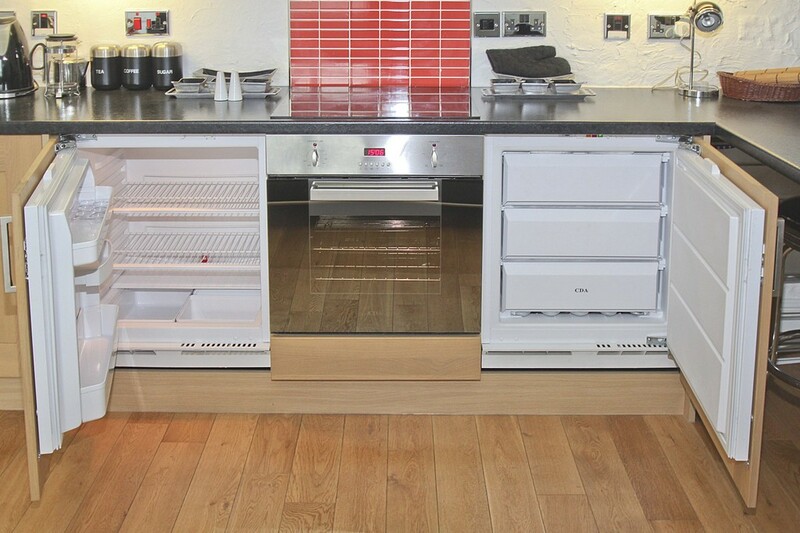 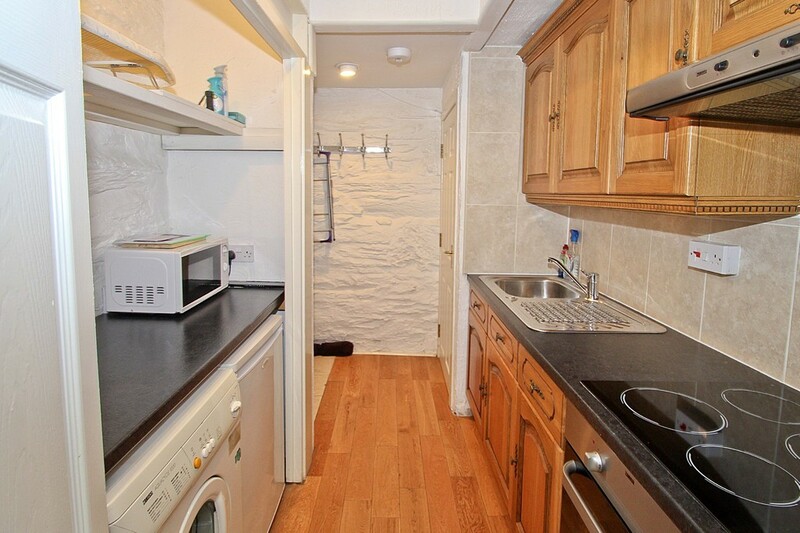 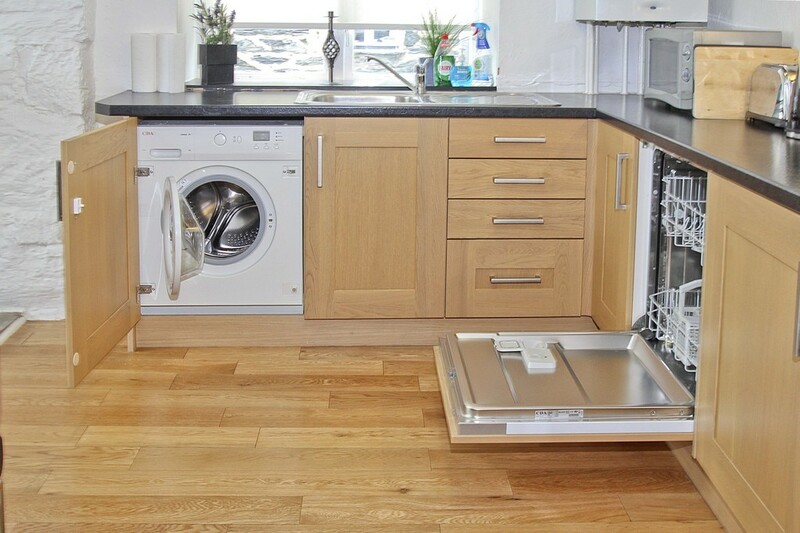 A fitted galley style kitchen and a fully tiled family size shower room complete the ground floor accommodation. 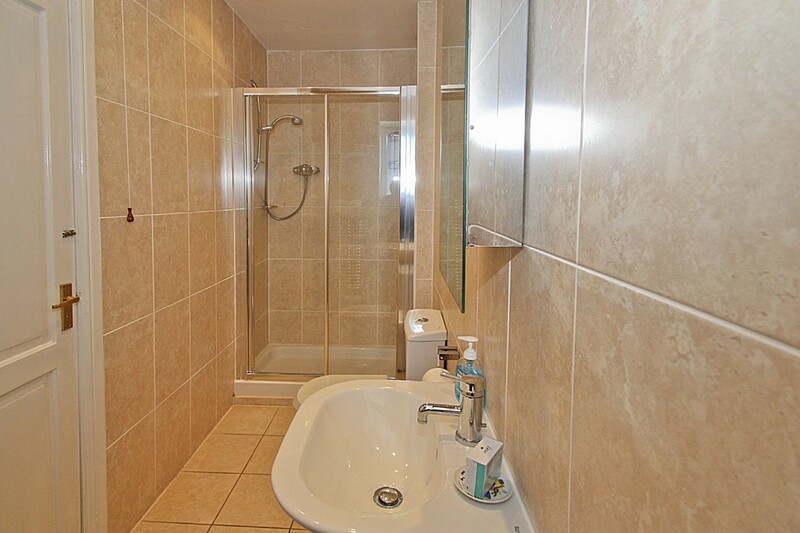 The more generous first floor apartment includes an open plan lounge/fully fitted kitchen/diner together with a double bedroom and a tiled family size shower room with an Italianate porcelain wash basin and WC. 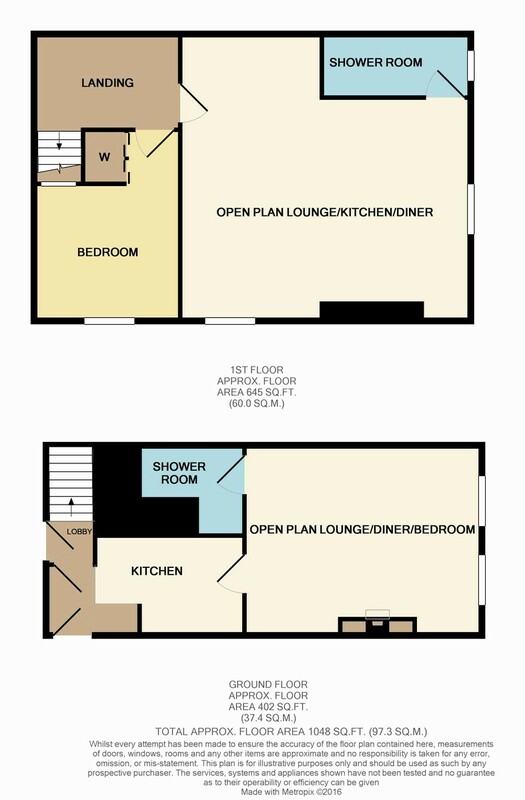 By utilising a large sofa bed in the lounge, the apartment can sleep 4. 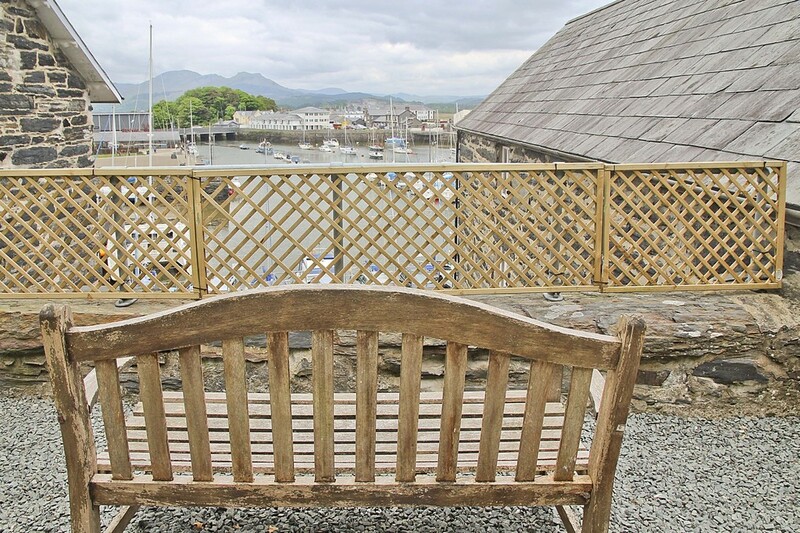 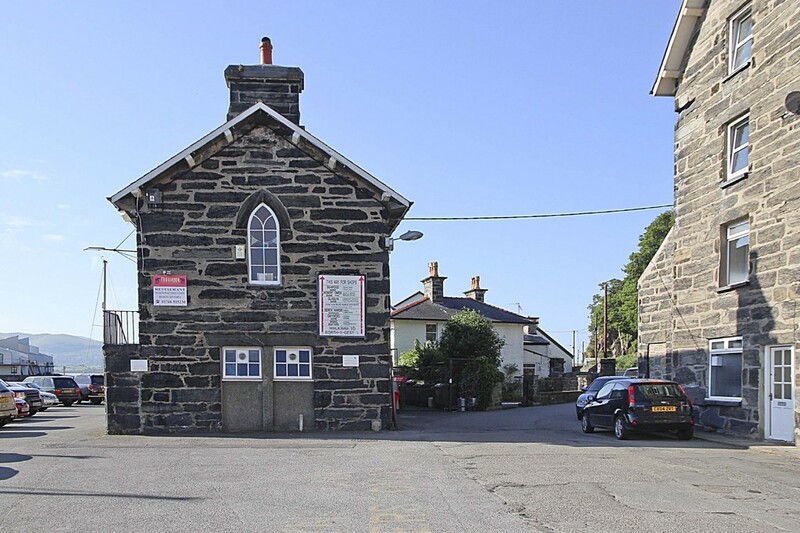 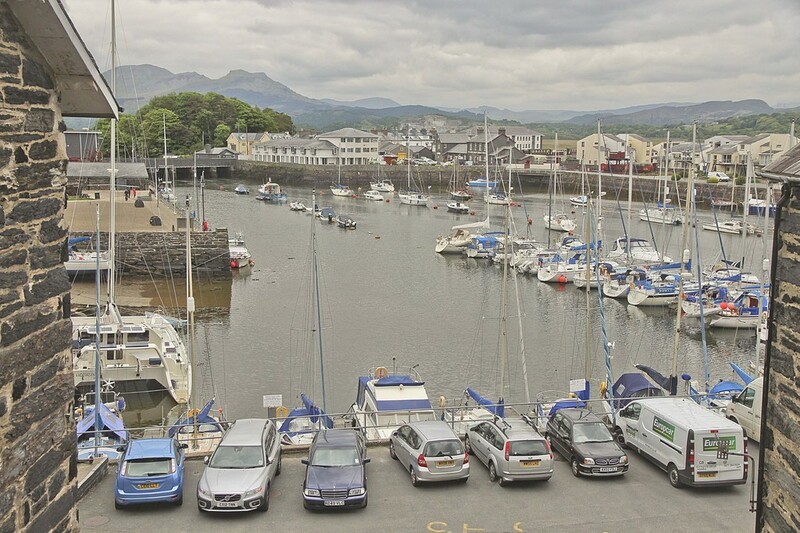 LOCATION The property lies close to centre of the busy coastal town of Porthmadog, which with its neighbouring communities offers a wide range of shops, essential services and recreational facilities, ensuring that your every need is well catered for. 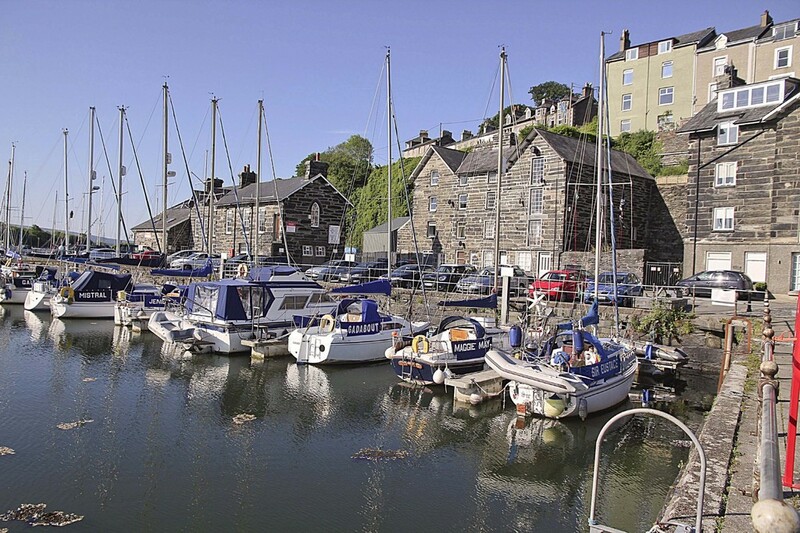 Convenient access to the surrounding towns and villages of this lovely area that is renowned for its sandy beaches, dramatic coastline and landscapes, is enabled by an excellent road network, ultimately joining the A55 Expressway that westbound will propel you to the beautiful island of Anglesey and eastbound through the university city of Bangor and along the North Wales Coast to Chester and onwards towards Liverpool and Manchester, eventually linking up with the National Motorway system.